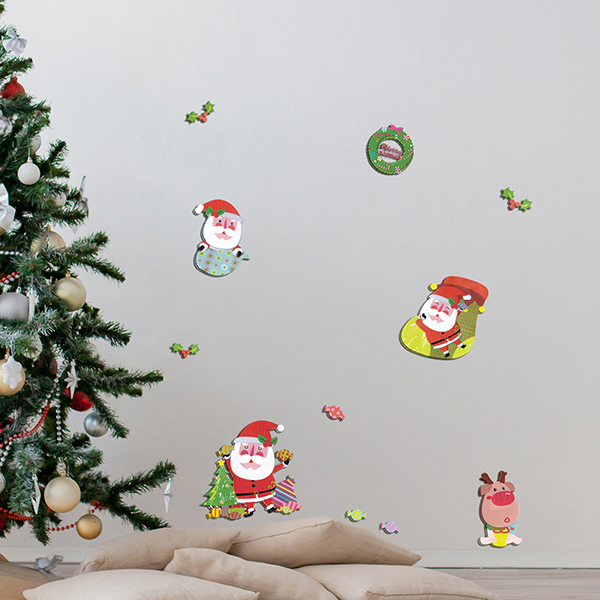 Christmas Decorations - Xmas Line - Crearreda S.r.l. 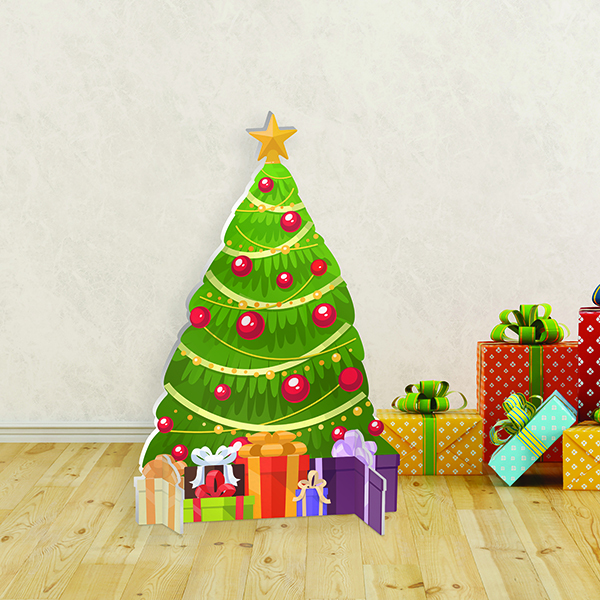 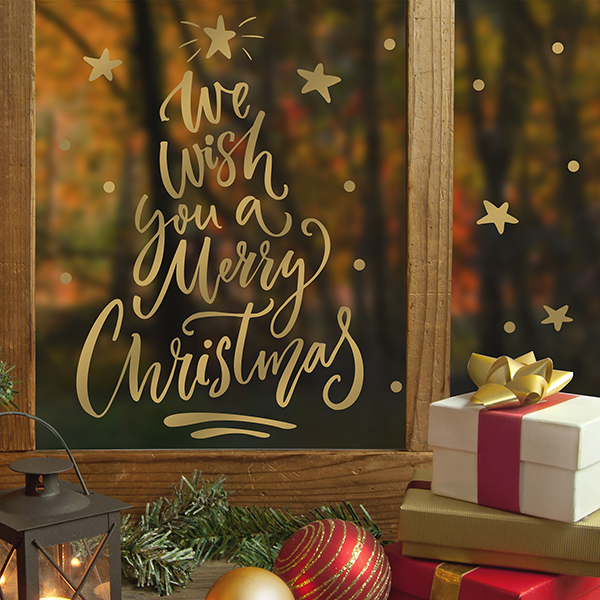 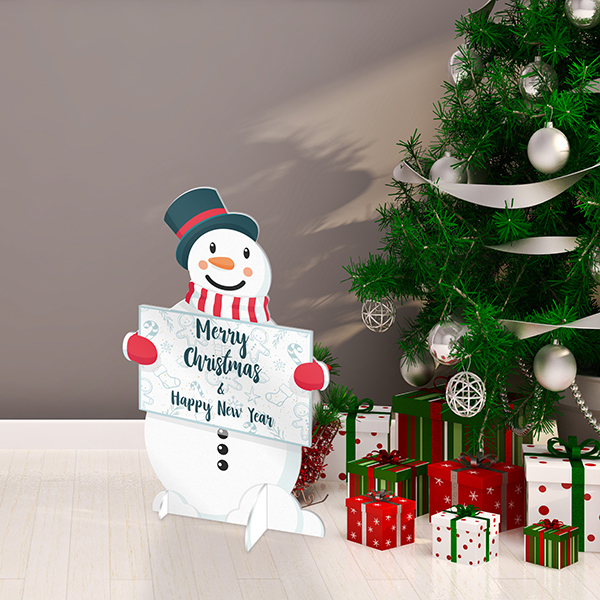 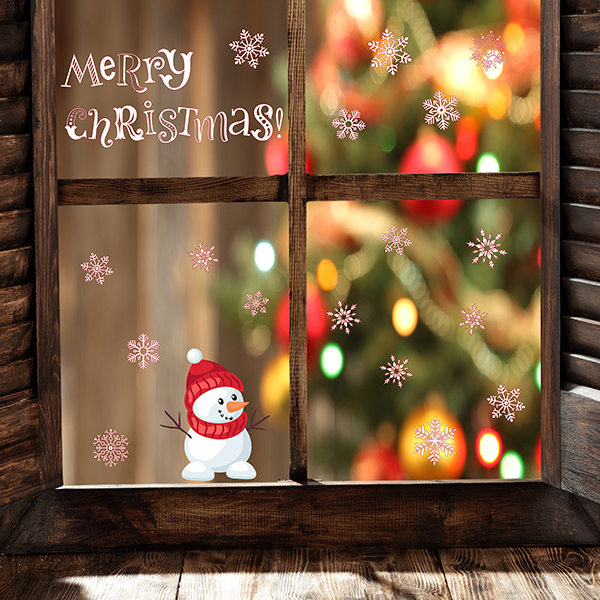 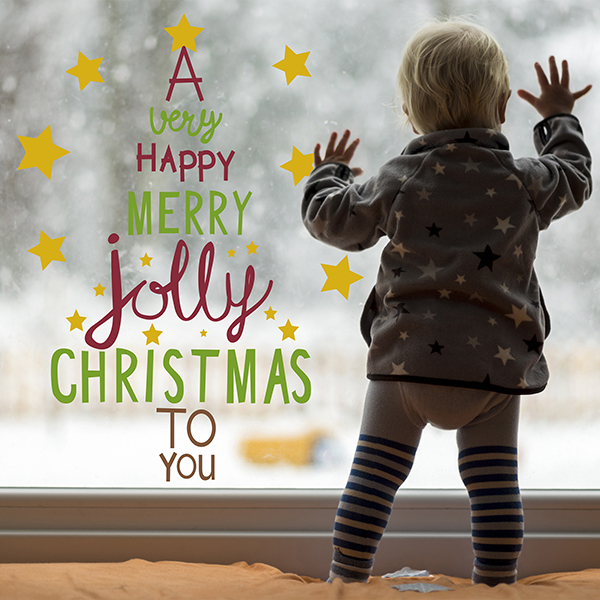 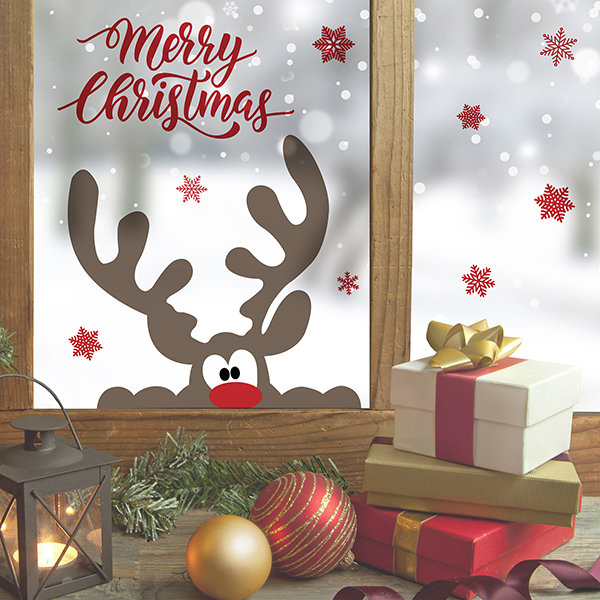 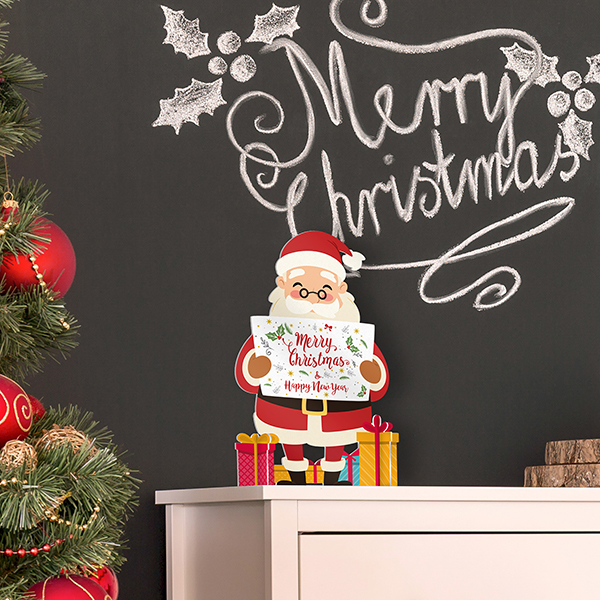 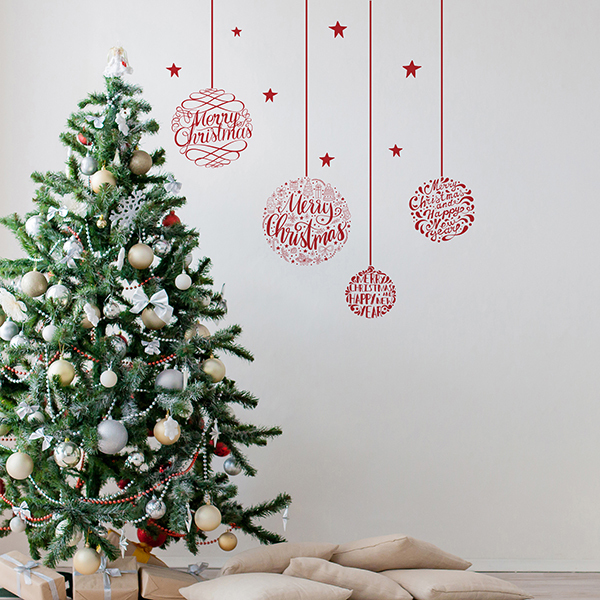 Make your Christmas more magical and colourful with our special decorations suitable for walls, windows and any smooth surface, printed on non-toxic top quality materials, visible on both sides, easy to apply and remove. 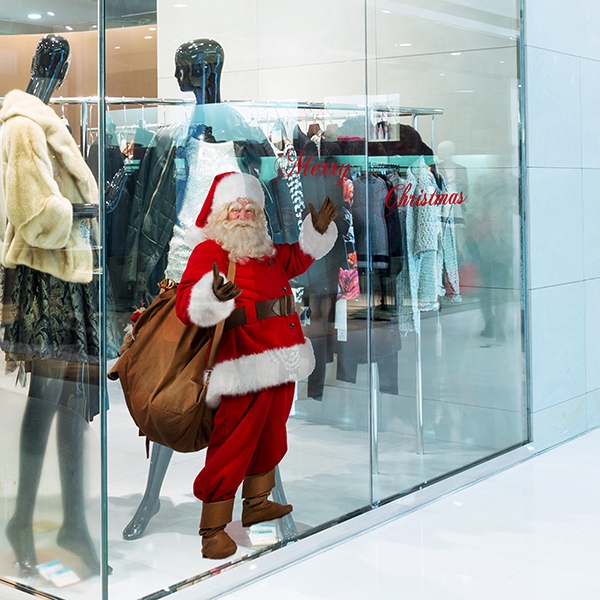 They will enchant both adults and kids. 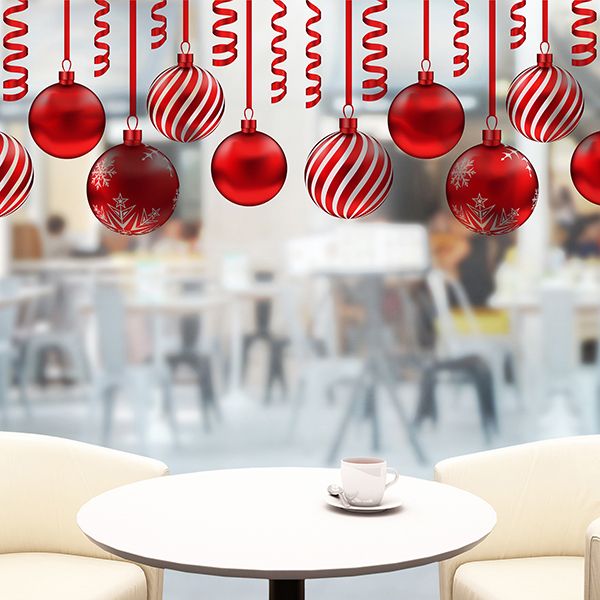 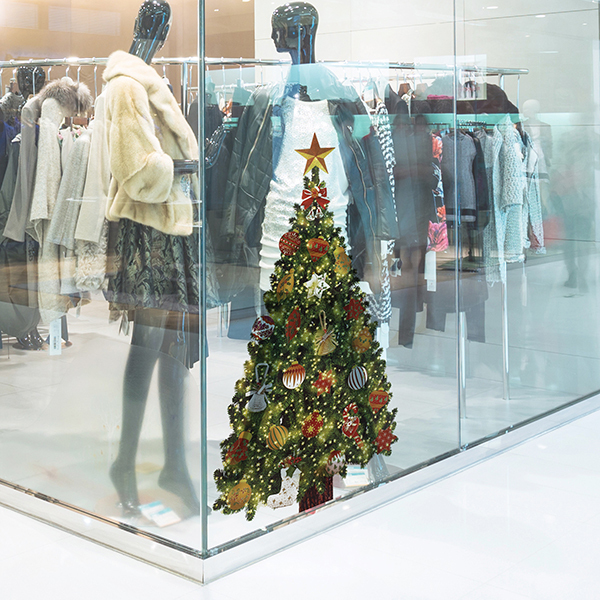 Perfect to decorate home but also window shops, offices and any public place.